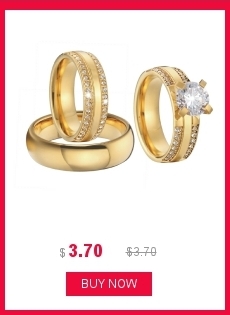 Photo for reference , it is 100% handmade rings, each of rings is unique, real ring may a little different with the photos due to the reflection ; thanks for your kindly understanding. 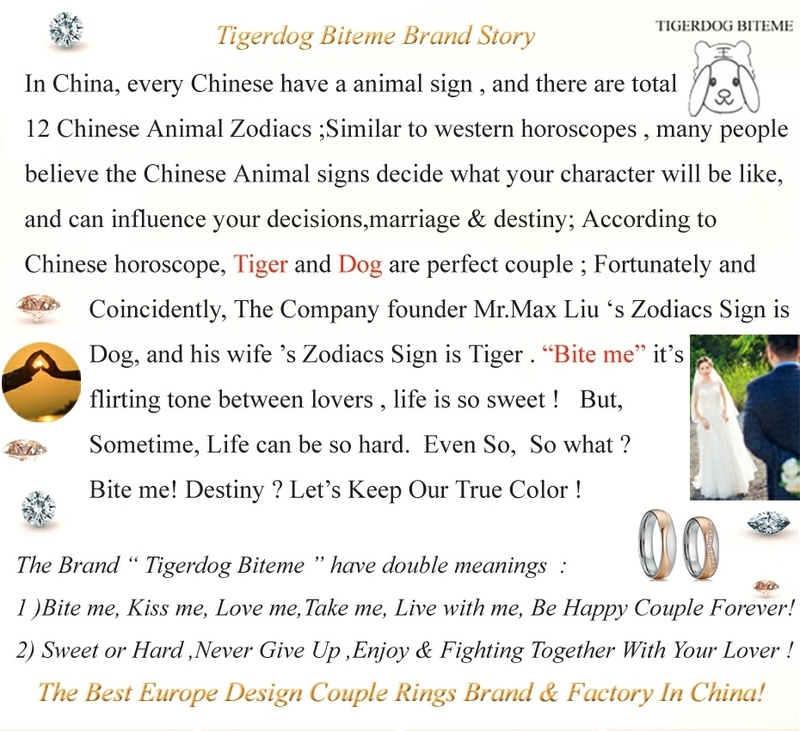 Private Design Jewelry Rings, Live-action Shooting ; All Rights Reserved Pictures ! 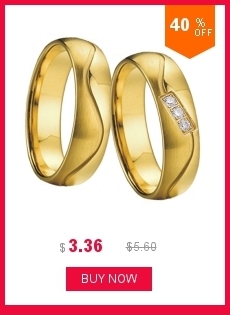 Pirates will be accused! 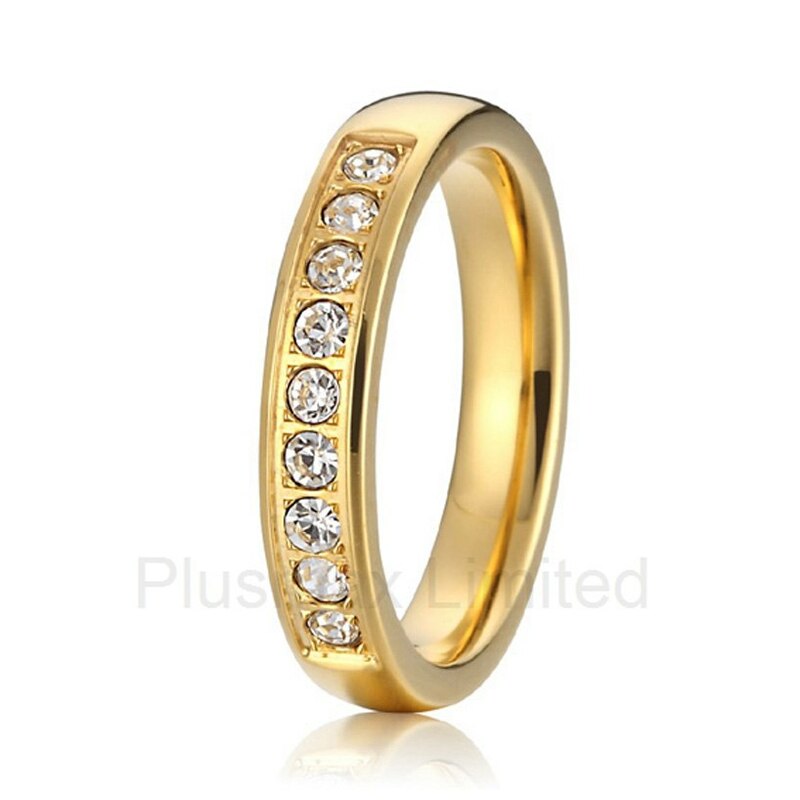 Please feel free to contact us , If you are jewelry seller. 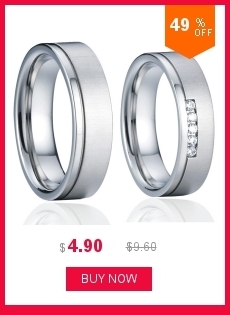 we can offer you cheaper wholesale price. 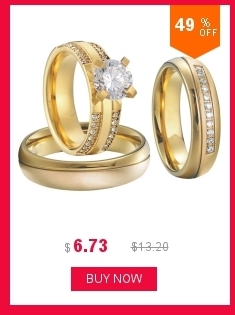 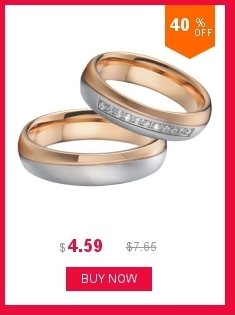 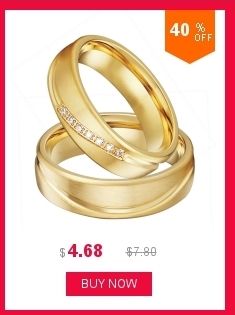 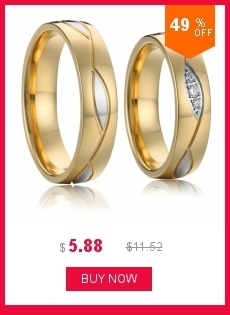 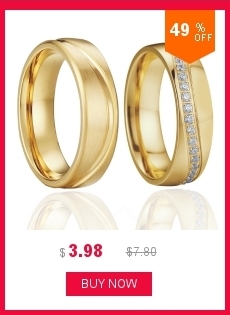 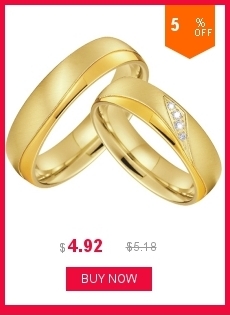 Please note : 1) this ring don’t have stock . 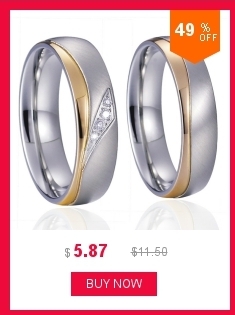 It is high-end custom-tailor wedding rings. 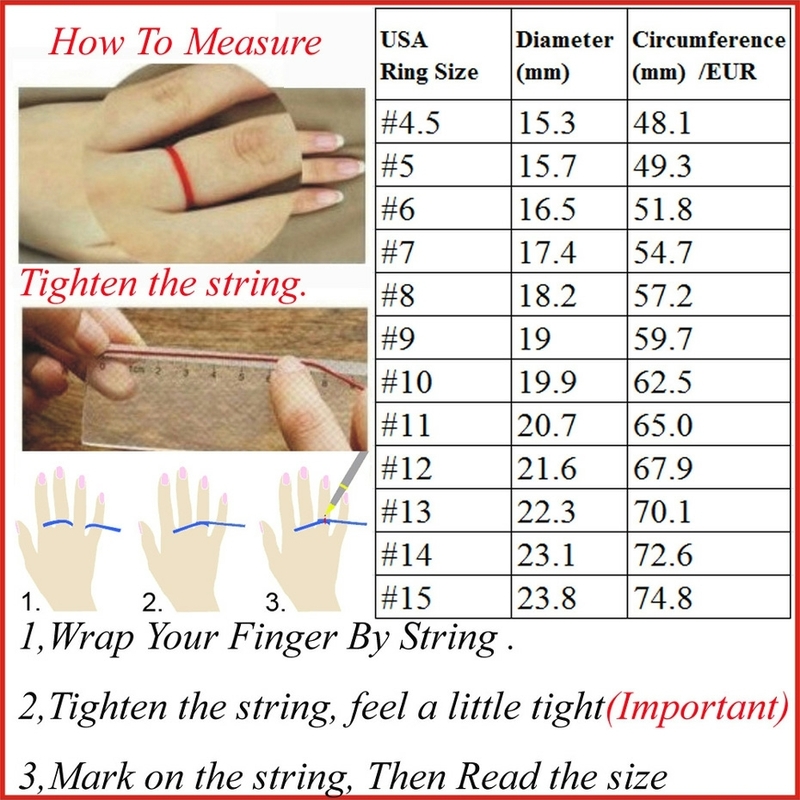 Production time will be around 29 business days2) Available Sizes : USA Ring Size : #4.5 to #13 ; 3) Price for 1 ring only, not 2 rings. 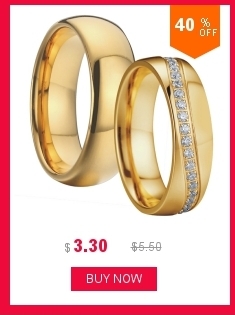 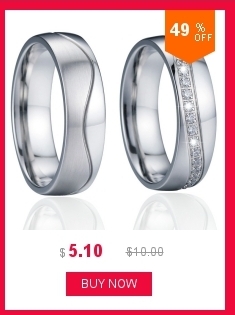 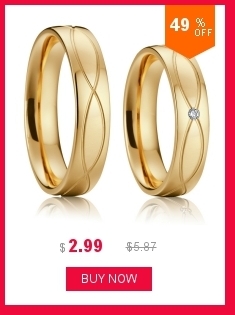 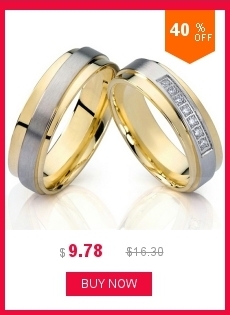 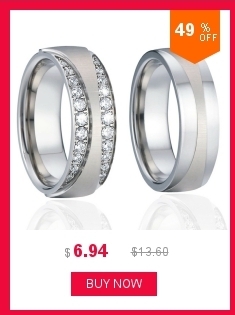 If you want 2 rings, please make payment for 2 sizes. 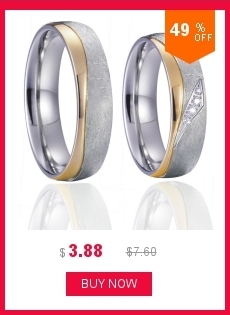 In addition to the durability and style of the titanium jewelry, titanium also offers health benefits and affordability.